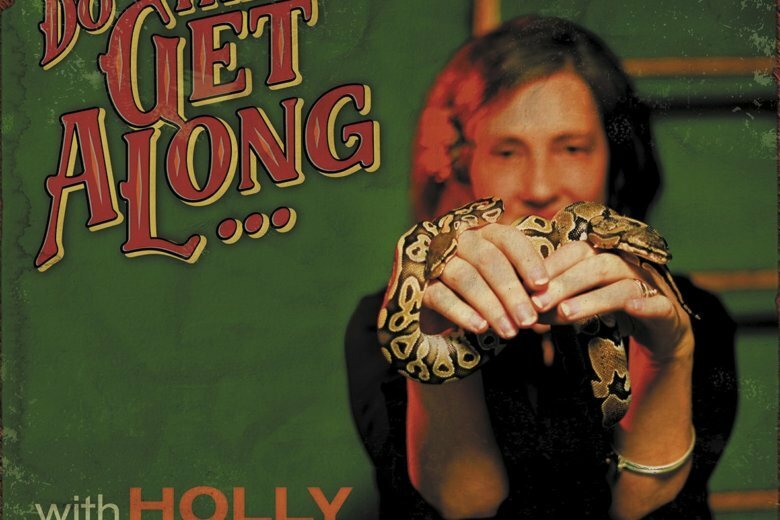 By law, or nearly, it seems, you can’t mention Holly Golightly without calling her a “garage rock queen,” even though she’s taken on plenty of other genres in her time, expanding her realm to incorporate country, beat, blues and pop, among others. A London-to-Georgia transfer, this is Golightly’s second album of the year, after the horse-themed “Clippety Clop” with the Brokeoffs, who’s all of one man, her partner and collaborator “Lawyer Dave” Drake. “Do the Get Along” sees her applying a bit of hot wax to the garage sounds, making the album showroom ready without overloading the tunes with frivolous, glossy details. Golightly (not a pseudonym) is an even-keeled singer here, conveying passion, frustration and even menace without unnecessary histrionics. On opener “Obstacles,” she immediately stakes her place — “All the odds against me I will beat/There ain’t nothing gonna knock me off my feet,” as longtime drummer Bruce Brand is joined by guitarists Ed Deegan and Bradley Burgess and Matt Radford on double bass to create just the right amount of racket. Her covers of choice — “Satan Is His Name,” a 1962 release by Steve King and The Echelons; “Love (Can’t You Hear Me)” by The Knight Brothers released on Checker, a subsidiary of Chess Records; and Ruth Brown’s R&B ode “I Don’t Know” — have great pedigree and are among the highlights of the record. “Do the Get Along” is one of the best-sounding albums of Golightly’s career and has the right songs to revel in the higher fidelity.